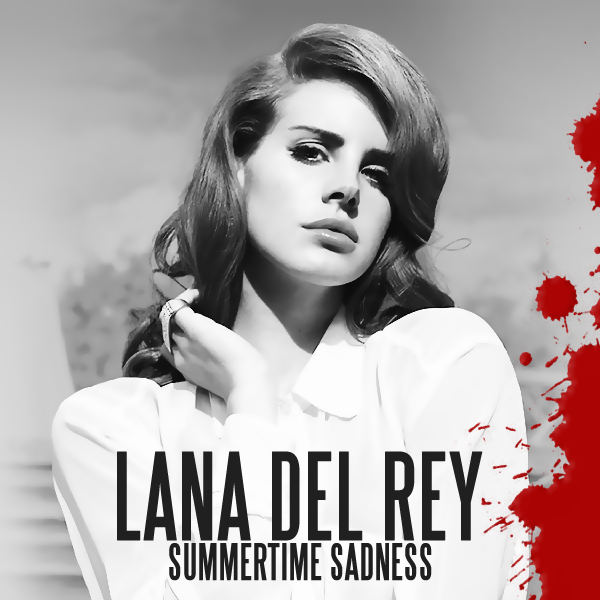 Lana Del Rey - Summertime Sadness (Cedric Gervais Remix) | zippytrack | Search for new music. Lana Del Rey has without question one of the most original voices of today. Her single ‘Summertime Sadness’ has been overhauled by none other than Cedric Gervais who shocked the EDM scene with his chart topping ‘Molly’. Now we proudly present his take on the already beautiful original by Lana Del Rey. Feast your ears on this one!